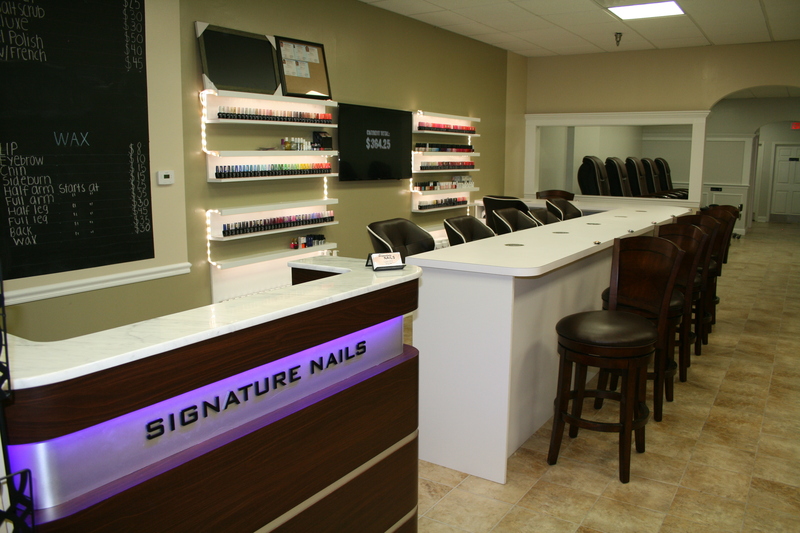 Signature Nails is a modern nail salon conveniently located inside of the Raintree Shopping Center, Freehold, New Jersey. 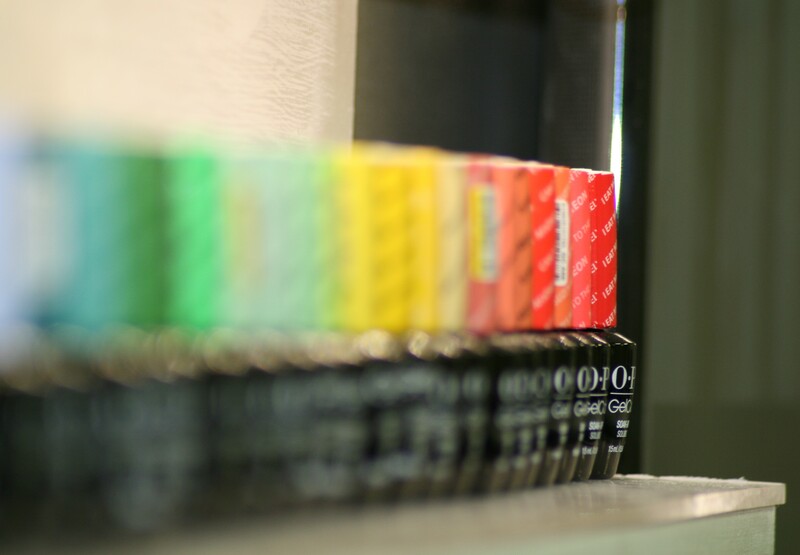 We provide an experience with equal parts of style and service, without skimping on the details. 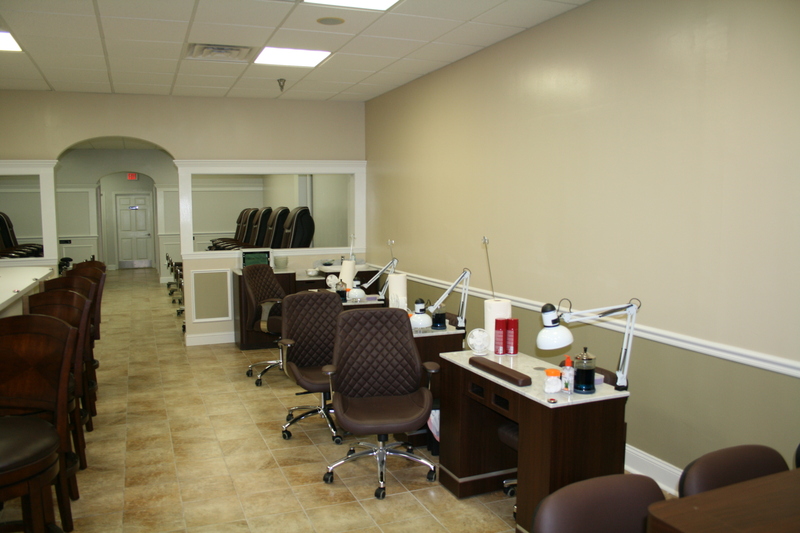 We offer an array of manicures and pedicures that will satisfy every client's needs. Includes a warm soak, care of the cuticles and completed with massage and Vinylux® color of your choice. 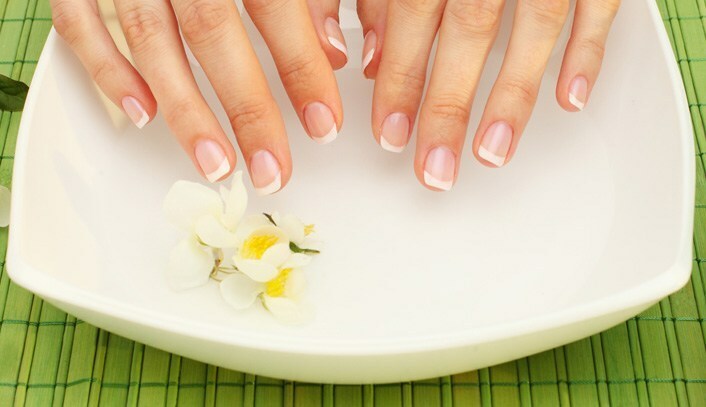 Our revitalizing spa manicure services include a warm soak, care of the cuticles and the bottom of the feet. A peppermint salt scrub to exfoliate, massage to stimulate blood flow and polish of your choice. 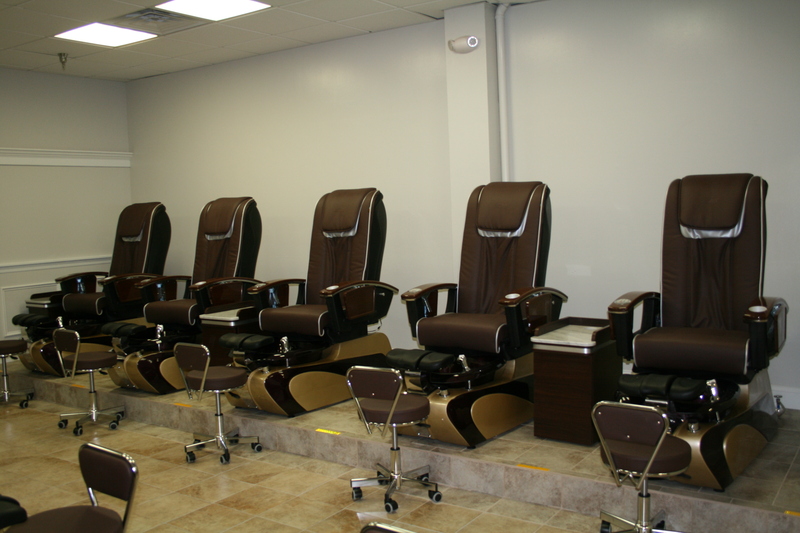 Heal your feet and stimulate your toe nails with one of our pedicures. We also offer the traditional desk as an alternative to the nail bar. Bring a friend with you and come experience the latest trend in nail service at the nail bar while having a conversation or watching tv.